The Pennsyvlania House, June 2, passed, 196-0, House Bill 2049, that would apply Good Samaritan civil immunity to school bus drivers who administer epinephrine autoinjectors, also known as epi-pens, to students. Although law now allows school bus drivers to administer epi-pens , there is a general reluctance to do so as school bus drivers assume the legal ramifications if things go awry, said State Rep. Jim Cox (R-129). This legislation would grant civil immunity for those operating in good faith, adhering to district policy and who are appropriately trained, said Cox.. The bill is now before the Senate. The Pennsylvania State Senate,10:24 a.m., today, June 21, passed the Fair Share Act with a 28-22 vote. The act would end joint liability in civil cases for defendants found to be less than 60 percent liable and implements a system in which a defendant would only pay his share of the damages. Pennsylvania is one of just nine states that don’t do this. The Act, or, HB 1, was the first legislation introduced in the State House this session. Its prime sponsor was State Rep. Curt Schroder (R-155). All Senate Republicans voted for it except Jane Orie of the 40th District, Gene Yaw of the 23rd District and Stewart Greenleaf of the 12th District. The bill now goes to Gov. Tom Corbett for his expected signature. Republican politicians throughout the nation are puzzled and angry at the lack of love coming from their constituents. So they don’t have to use their not-so-hard earned money to buy a clue, here is a gift of one. 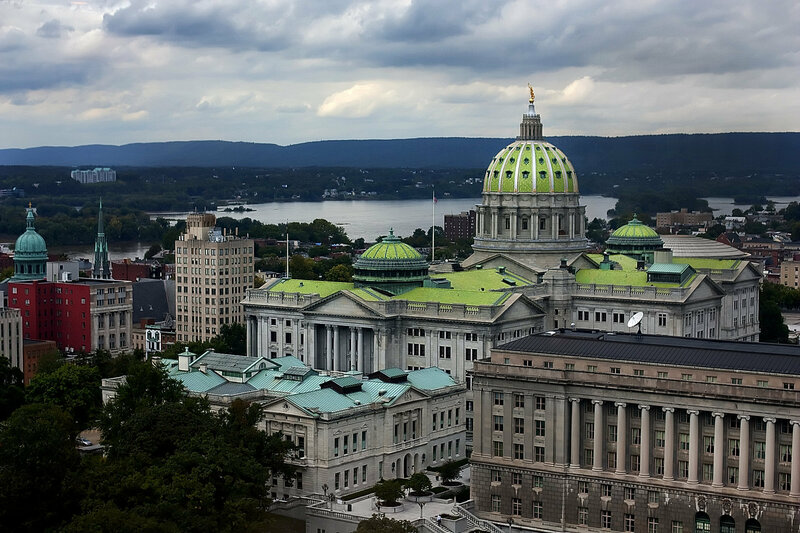 House Bill 2246 is winding its way through Harrisburg and the Republican-controlled Pennsylvania Senate appears to be putting it on a fast-track for passage. What the bill does is to allow trial lawyers to use non-verifiable evidence to seek pain and suffering damages for those injured in car accidents. This is expected to increase the cost of automobile insurance premiums by 5 to 10 percent. A hearing is scheduled for Sept. 21 with a vote by the full Senate expected shortly afterwards. The bill were introduced at the request of the state’s trial bar association, which now calls itself the Pennsylvania Association for Justice. The language to quantify pain and suffering awards was inserted into HB 2246, which was originally a bill dealing with accident scene management and general vehicle matters.